Merry Christmas!!! Bet most of you are sleeping now as I am writing this. Been wanting to blog about this last month but didn't had the time and I kinda forgotten about it at the same time. Anyways this might be still useful for those who wants to find a cheap place to get festive decorations. From Chinese New Year, Flying Lanterns for Moon Cake festivals and even Christmas tree or Snowman for Christmas. You can totally find anything you want at Fun & Cheer. I always knew that this place existed but never bother walking into the store until I needed to find decorative items for my cousin's wedding. Above is what I got, each fan was about RM2.80. 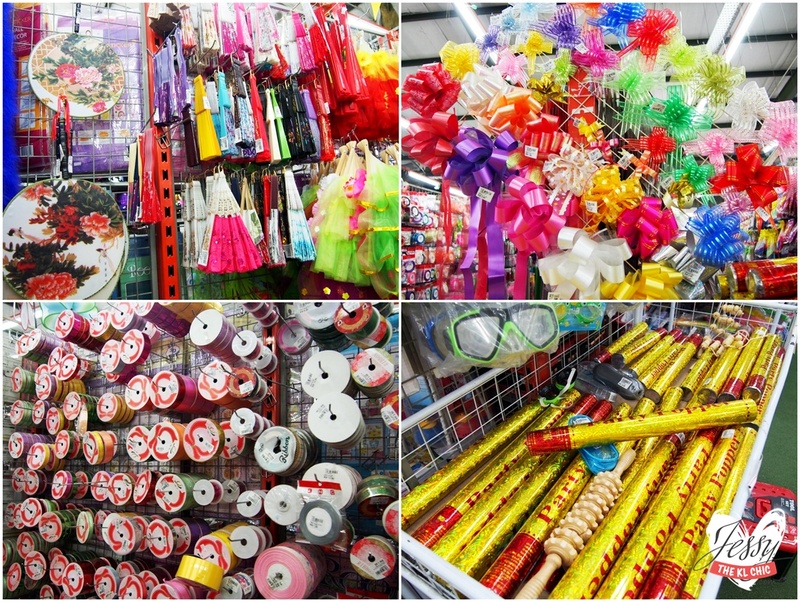 Basically most of the stuff found at Fun & Cheer are cheaper than Daiso! Can you guess what wedding theme it is? It's Modern Shanghai! They even have the mini fireworks popper! For less than RM10 each. I went with my mom 2 months ago and went back again last month with Carinn. Really love how you can get anything there. All you have to do is to make sure you ask the staff and if you have a picture of the item you want, show it to them. It's always easier with visuals when looking for something. I don't think they accept credit card. Make sure to bring cash or go to a near by bank or petrol station to redraw money at the ATM Machine. I love the variety of Christmas trees, snowman, hats, tree decoration, houses, hanging decoration and etc. They even got stationary and some misc stuff you need in your home. 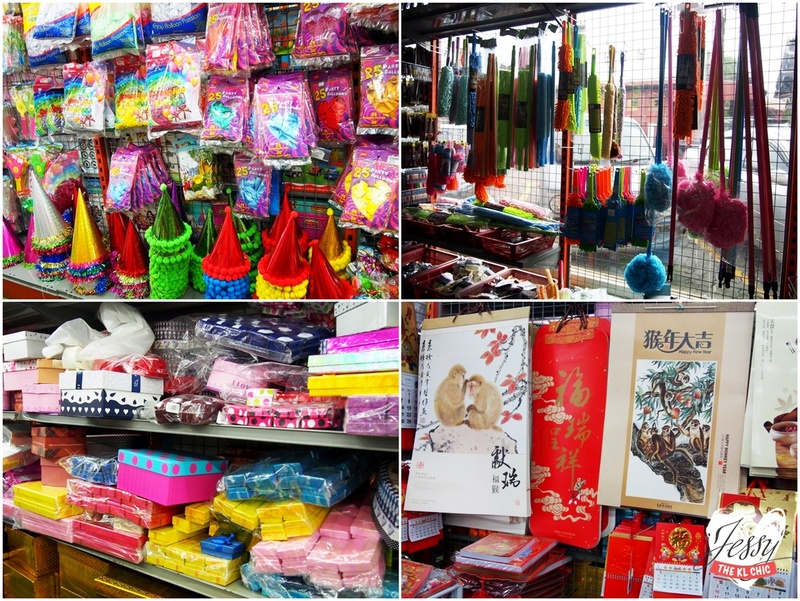 It's the China version of Daiso. Don't expect the place to be clean or the staff to be super cheerful. After all you aren't paying for service charge. LOL. Anyways hope that this help those that needs cheap decorative items or even wedding favors. I think I spent 2 hours there. You really have to dig through everything as the stuff is place everywhere! Just think of it as a treasure hunt. Places: How Well Do You Know Kuala Lumpur?